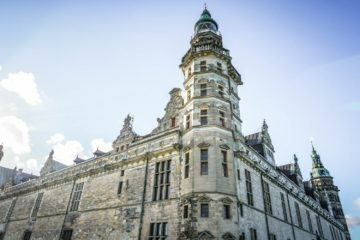 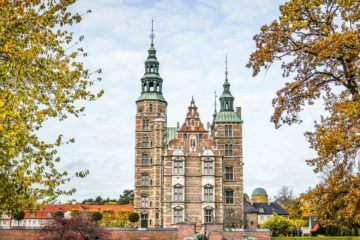 Denmark Travel Guide – The Discoveries Of. 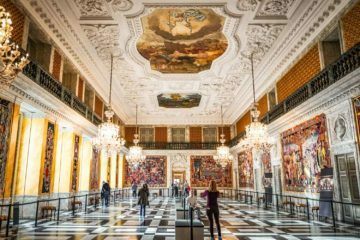 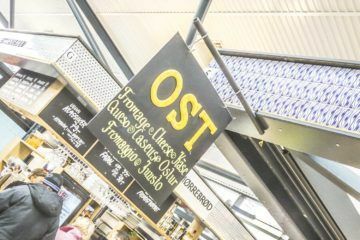 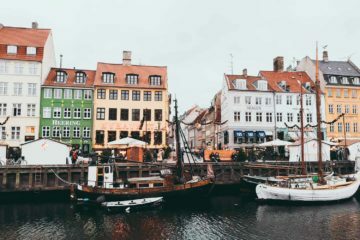 Whether you’re planning a trip to Denmark’s uber-cool capital Copenhagen, or venturing further afield, here are some travel guides, tips and inspiration to help you along the way. 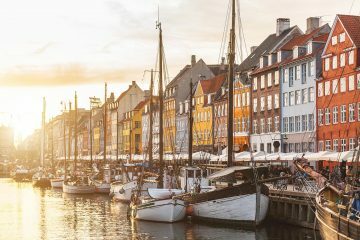 Is the Copenhagen Card Worth the Money?